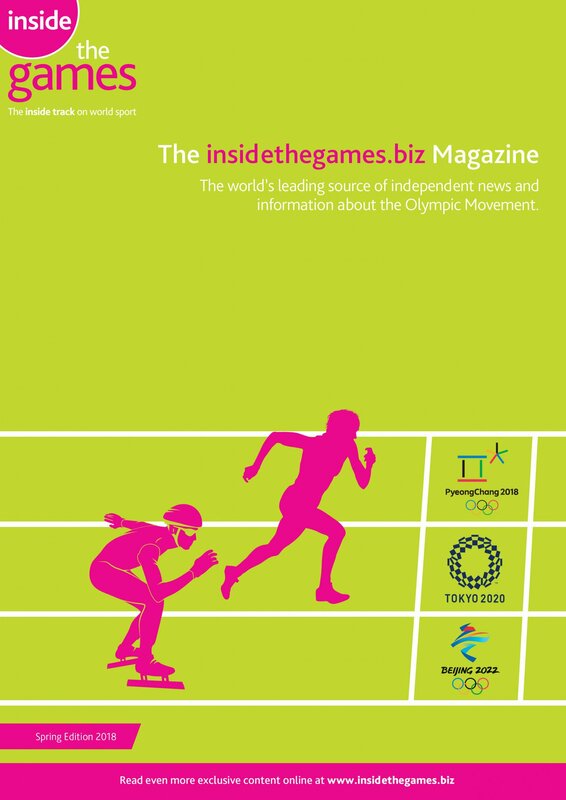 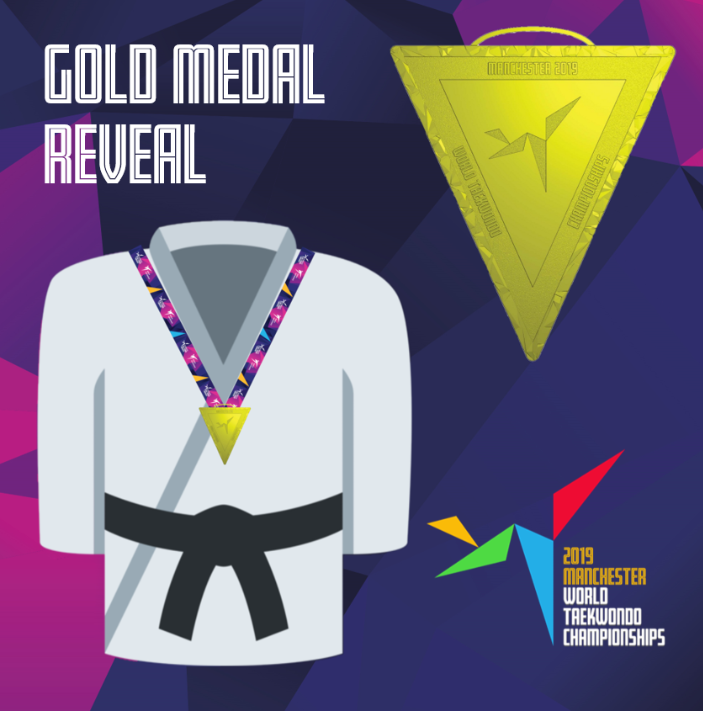 Organisers of the 2019 World Taekwondo Championships in Manchester have marked 50 days to go until the event by revealing the design of the gold medals for which athletes will be competing. 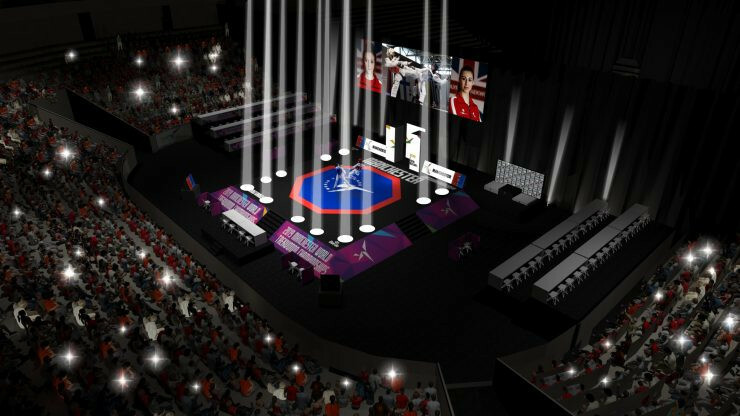 Organisers of this year's World Taekwondo Championships in Manchester have revealed images of the venue set-up for the first time. 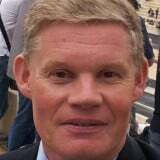 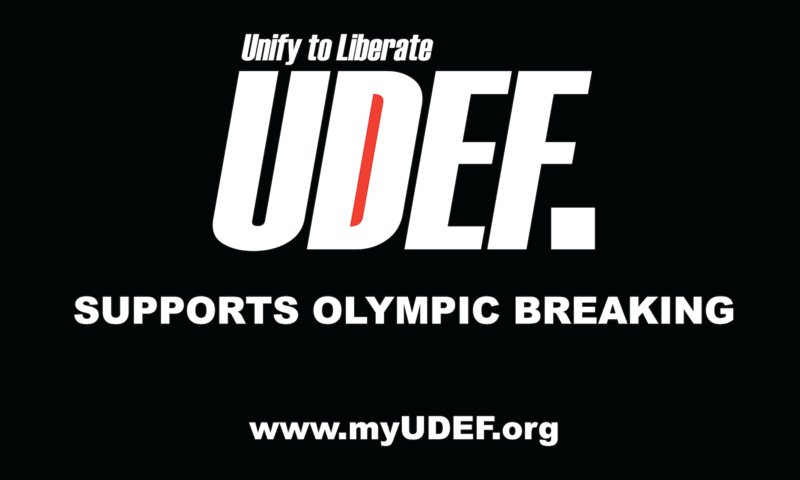 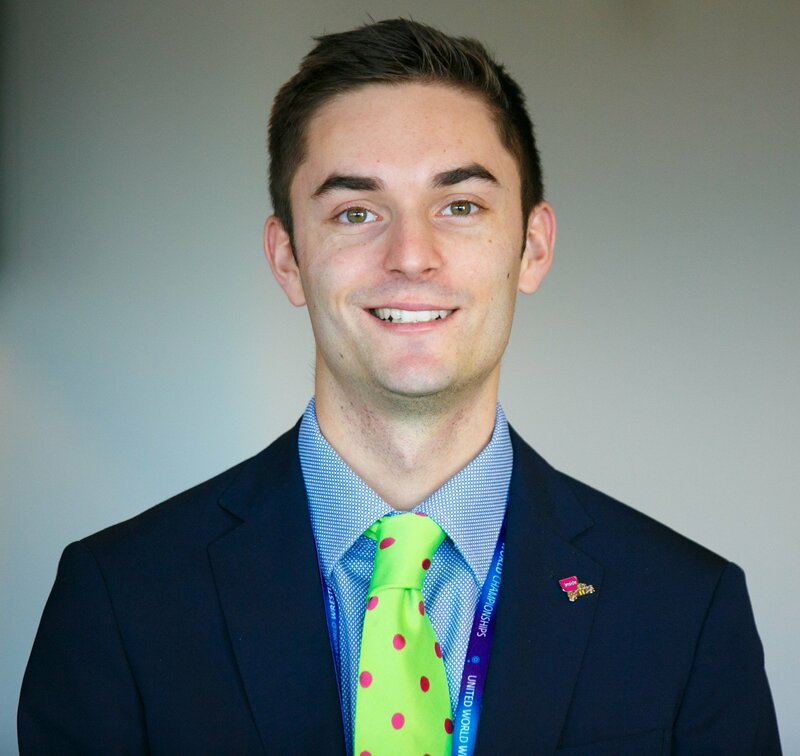 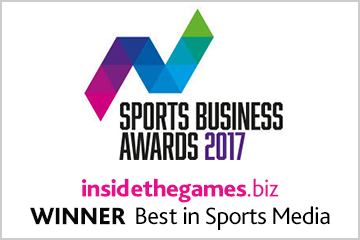 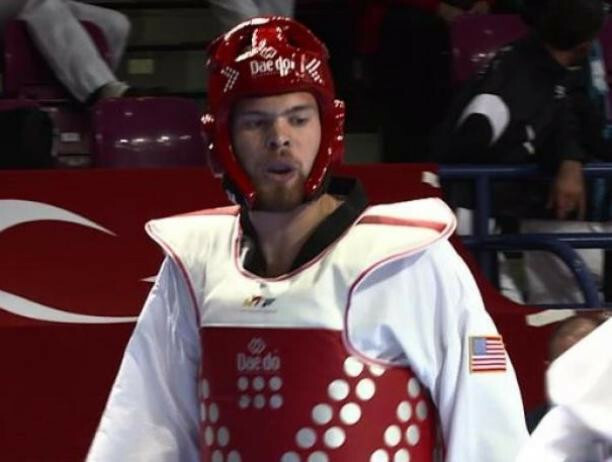 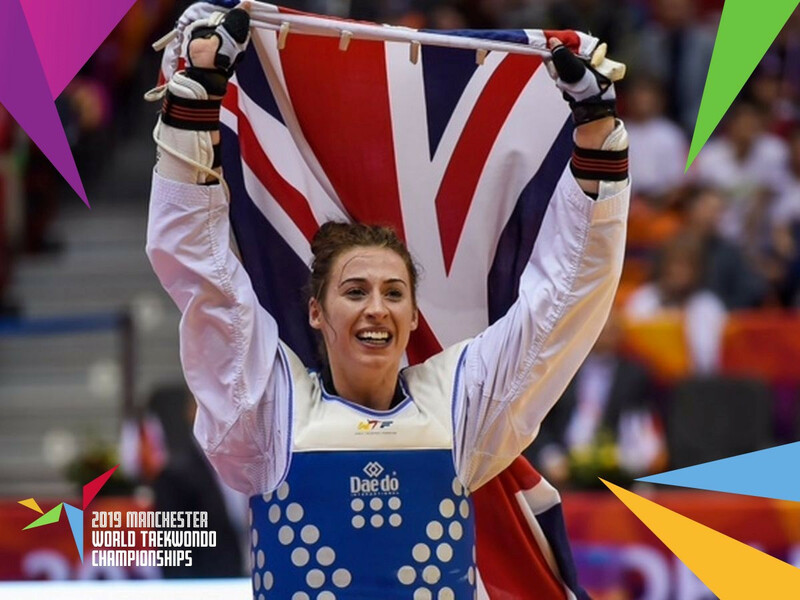 Online betting brand 12Bet has teamed up with GB Taekwondo to become an official partner of May's World Taekwondo Championships in Manchester. 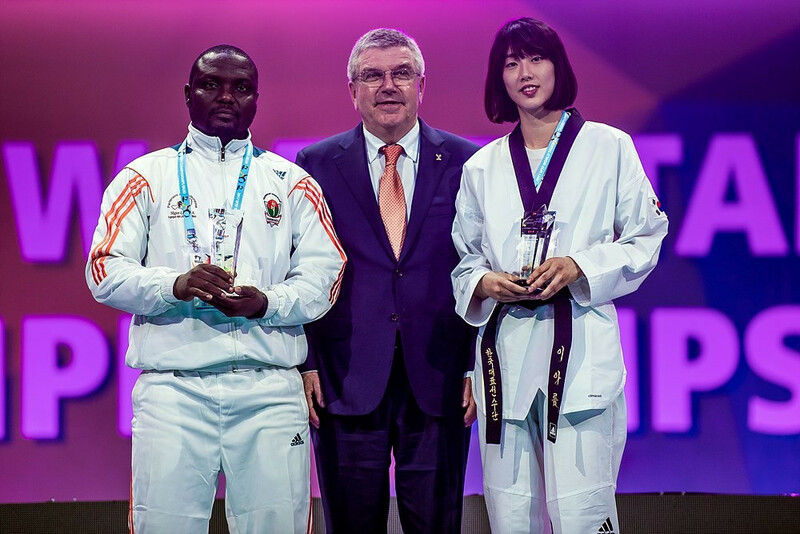 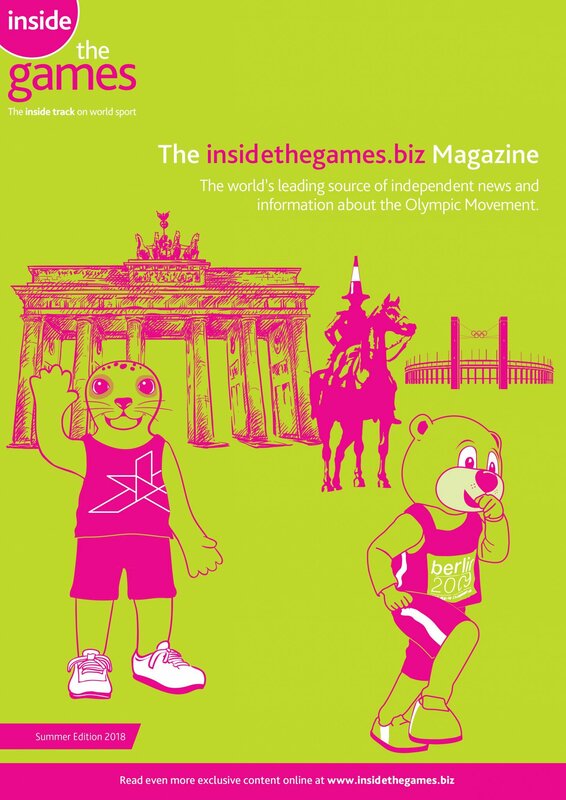 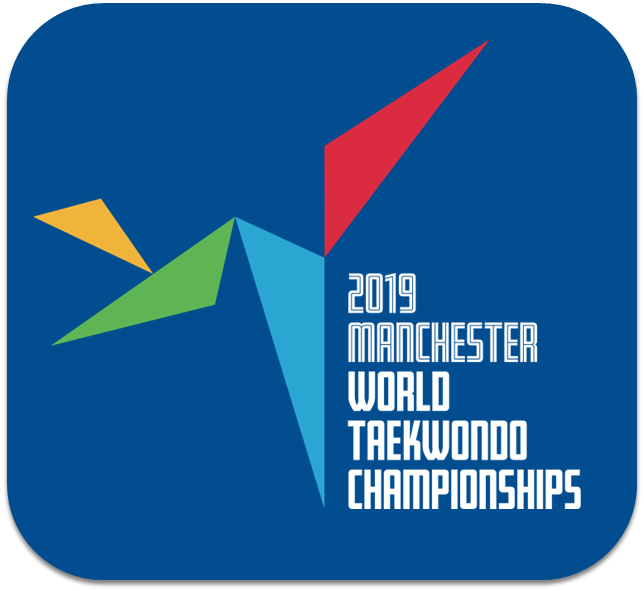 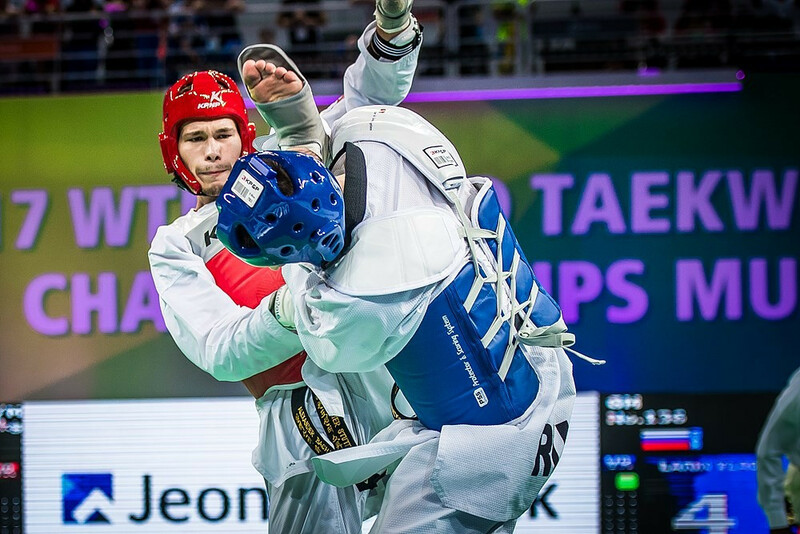 Manchester 2019 has announced the schedule for this year's World Taekwondo Championships as the five-day event draws closer. 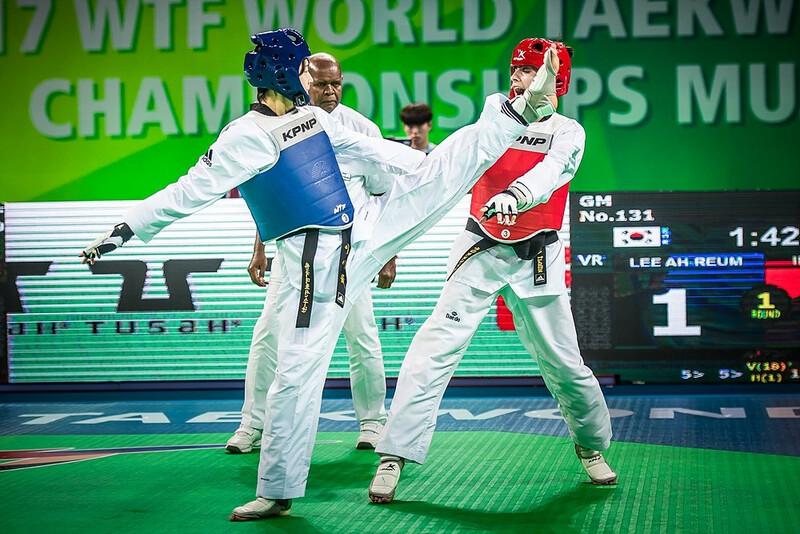 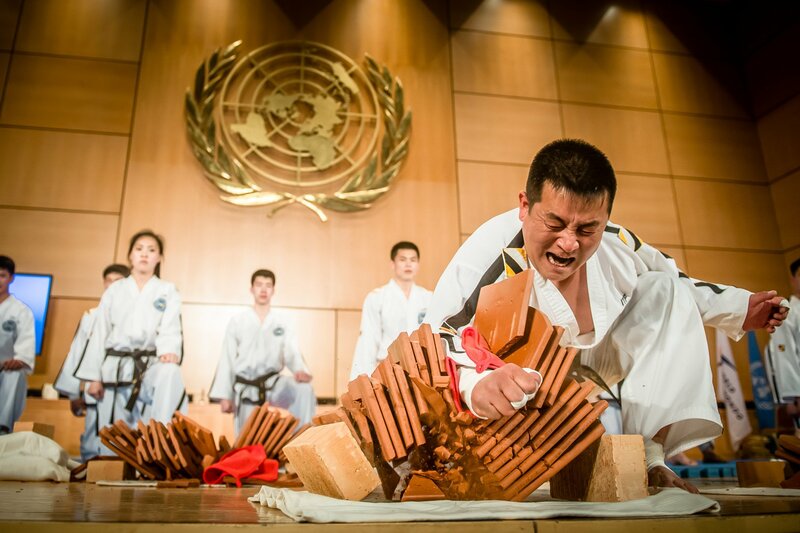 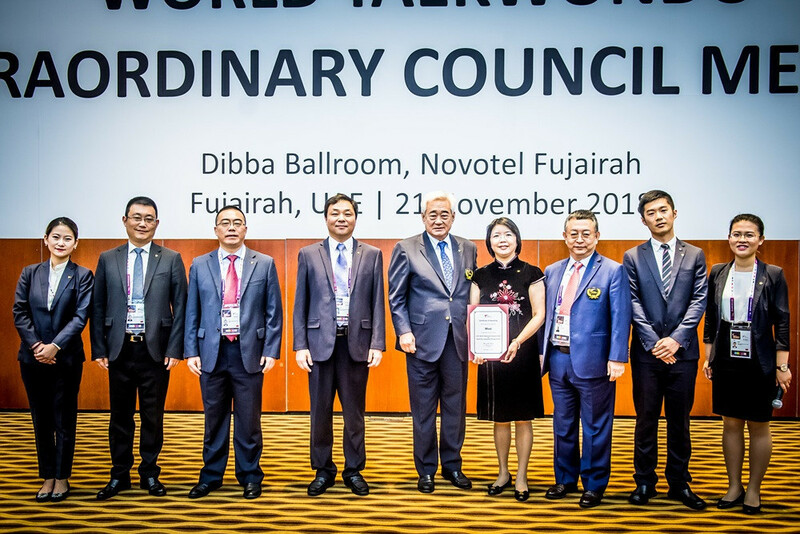 Chinese city Wuxi has been chosen to host the 2021 World Taekwondo Championships and World Para-Taekwondo Championships. 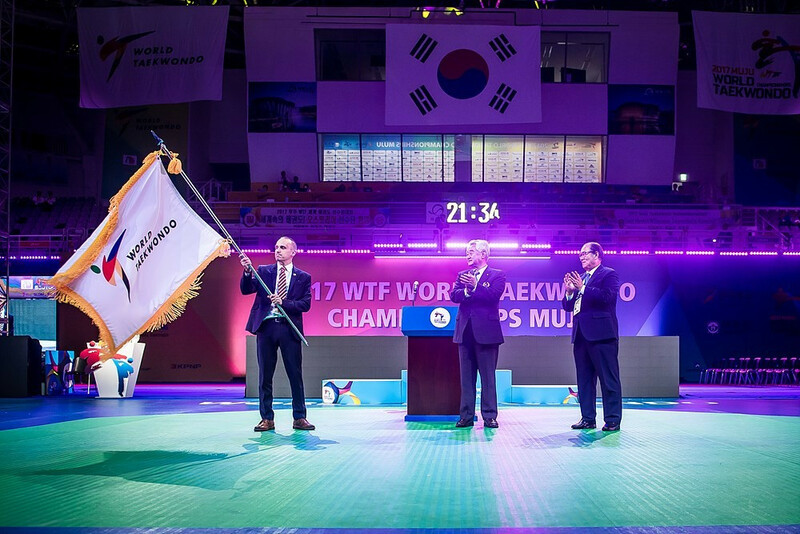 The World Para Taekwondo rankings have been updated before the World Championships, which take place in London on Thursday (October 19). 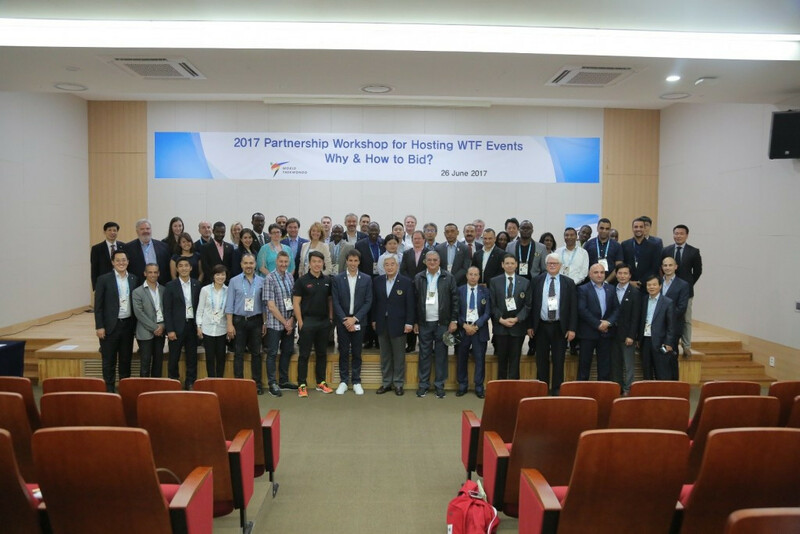 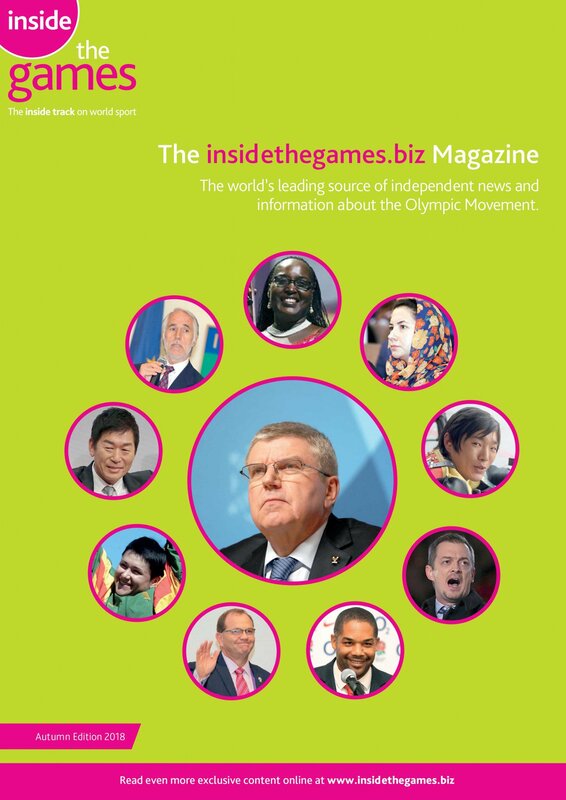 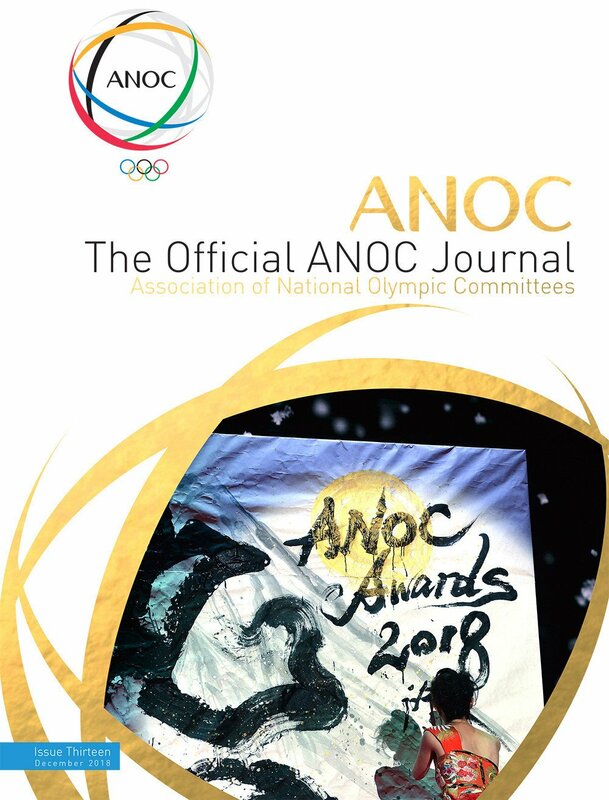 World Taekwondo has hosted a Partnership Workshop as part of its ongoing commitment to collaborating openly with potential bidders for events from 2019 to 2024.
International Olympic Committee (IOC) President Thomas Bach hailed the success of the 2017 World Taekwondo Championships as the curtain came down on the event here with the Closing Ceremony. 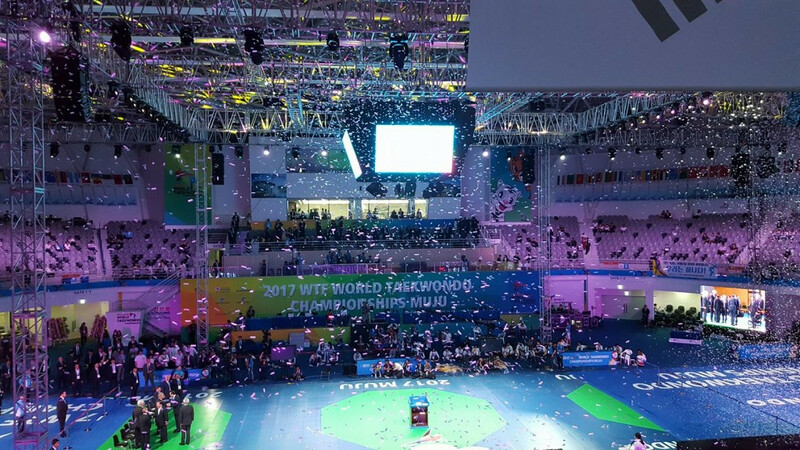 Lee Ah-Reum secured South Korea a fifth gold medal at the 2017 World Taekwondo Championships today as action concluded here.